Down Arts Centre and Wireless Mystery Theatre present the perfect performance for a dark and wintry Friday the Thirteenth – two classic Irish ghost stories – in An Evening of Irish Horror on Friday 13th November at 8pm. 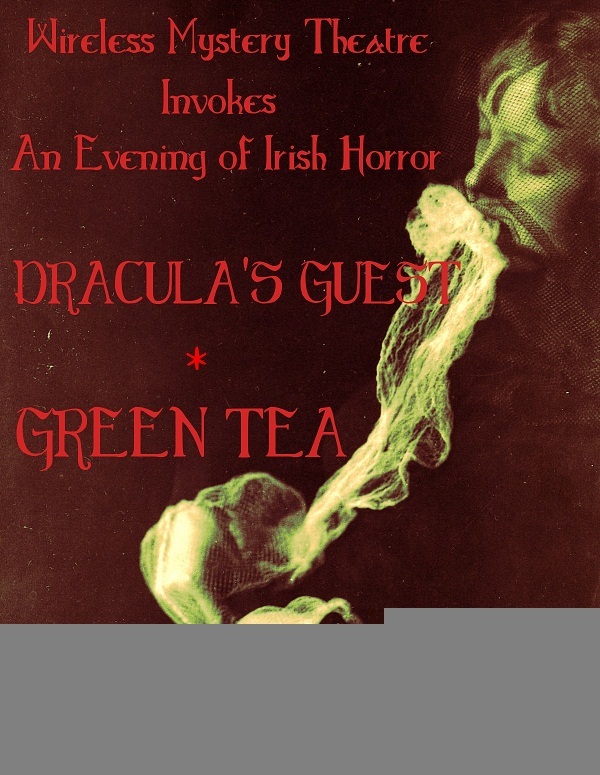 An Evening of Irish Horror is the perfect, cosy scare for when the air gets cold and the night grows dark, with two classic Irish spook stories reanimated in the blackness, with original live music for piano, cello, and guitar. Specially commissioned by the Dracula Society for the Le Fanu Bicentenary celebrations in Dublin, 2014, and performed as part of a special audience for the family of Joseph Sheridan Le Fanu, this pair of tales showcase two of the great imaginations of Gothic Irish writing: Le Fanu and Bram Stoker himself. 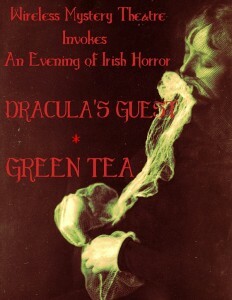 What country has given greater horror to the world than Ireland, where Dracula and Carmilla were first dreamed up? In Dracula’s Guest, the expunged prologue from Bram Stoker’s masterpiece, Jonathan Harker finds himself under the watchful eye of an unknown force, whilst in an unknown country. This early example of folk-horror uses the strange and estranging customs of an isolated German village to ratchet up the scares, revealing more of the dark powers and reach of the titular antihero. In J.S. Le Fanu’s classic, Green Tea, a village curate is driven to the brink of madness by terrible visions, but is there something unusual in his mind or in his drink? Le Fanu, the Invisible Prince of Victorian Dublin, invented psychological horror, treading the line between the supernatural and the insane, through implication, suggestion, and blurred outlines that could as easily be ghosts as hallucinations. 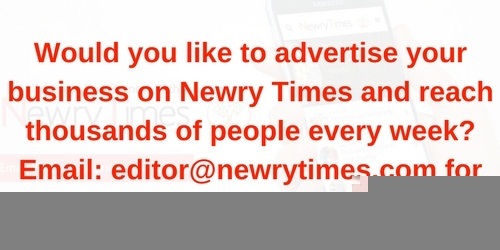 To buy tickets (£12/£10) and for further information on any Down Arts Centre events, please contact the box office on 028 4461 0747 or visit www.downartscentre.com. For offers and updates, like them on Facebook (Down-Arts-Centre).